Ignoring my ‘dry’ plate, the vegetable sauce was somewhere in the corner, how was your Saturday? What are Saturdays like for you? 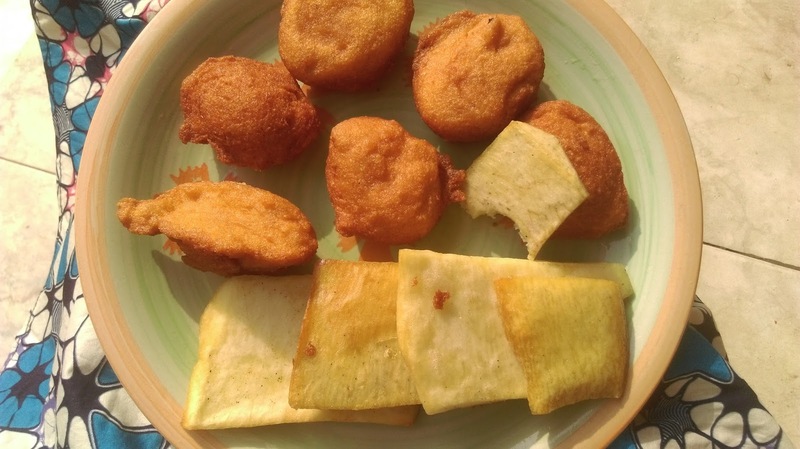 For me this Saturday was about, akara, yam, sitting on the floor at the backyard and visiting family. On days you don’t have a wedding to attend, what do you do on your Saturdays?